The replica of the printed edition can be download from Google Books. Draft manuscript of my next book: I seek your comments on this draft. 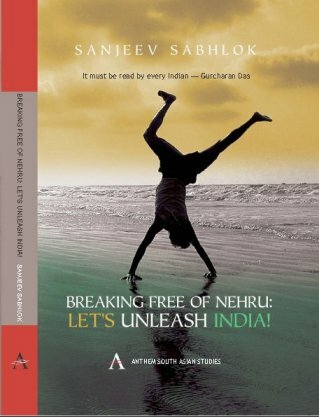 Note: The entire book (published in Dec. 2008 by Anthem Press) is being provided, free of cost, since 21 September 2009. DONATE: All contributions received will be deployed to spread the message of freedom in India. There were many early versions of BFN on the internet prior to this one. The most commonly available version (available for more than one year) was the 0.7MB version containing half the book. This 0.7MB version was kept on this page as an archive till 1 February 2010, but has since been removed, to allow only one version on the internet.